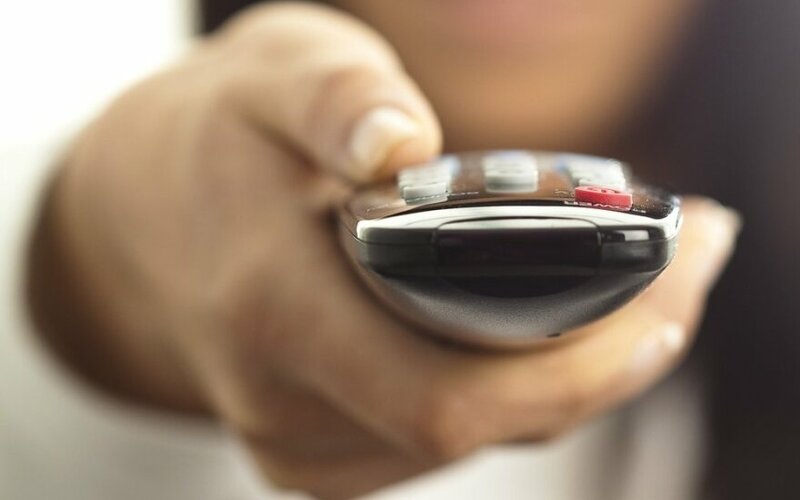 In an effort to counterbalance Russian propaganda, three Polish television channels will be made available to viewers in Lithuania's southeastern districts with large ethnic Polish communities. 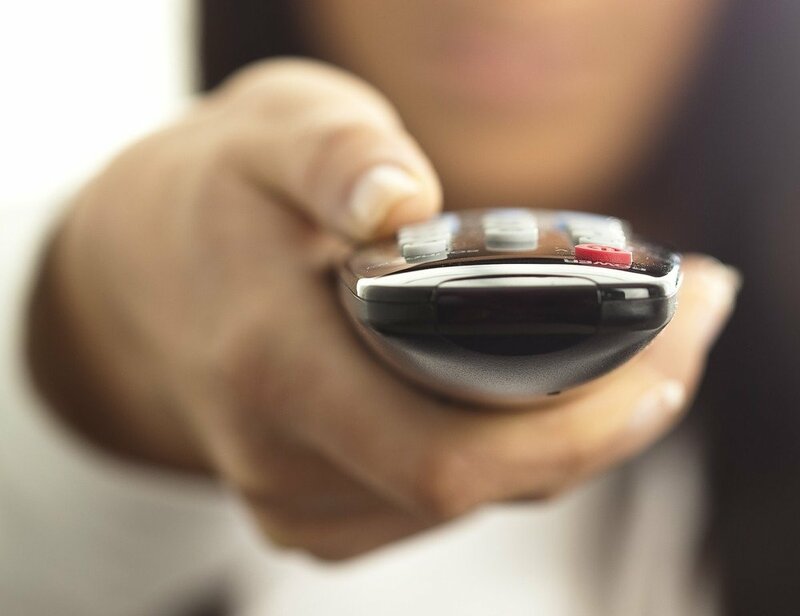 Free-to-air terrestrial broadcasts of TVP Info, Kino Polska International and Kino Polska Muzyka International are planned to begin in the districts of Vilnius, Šalčininkai and Švenčionys next February. The Lithuanian Transport and Communications Ministry last Friday published the technical specifications for the public procurement for rebroadcasting services, with the bidding procedure to be launched in late September and a contract with the winning bidder to be signed in late December. Marijus Antonovič, a political scientist, welcomes the decision as a step in the right direction in providing an alternative to the Kremlin-controlled media, but notes that the selection of information TV channels is limited to TVP Info, a firm supporter of Poland's ruling party. "Rebroadcasting of Polish television programs is needed because this helps a part of people to maintain Polish culture and provides an alternative to the Kremlin's Russian-language production, which is popular among Poles in Lithuania," Antonovič, who is a lecturer at Vilnius University's Institute of International Relations and Political Science and a member of Polish Discussion Club, told BNS. "However, I think there should be a wider choice, because TVP Info currently strongly supports the authorities and Poland's ruling party," he said.